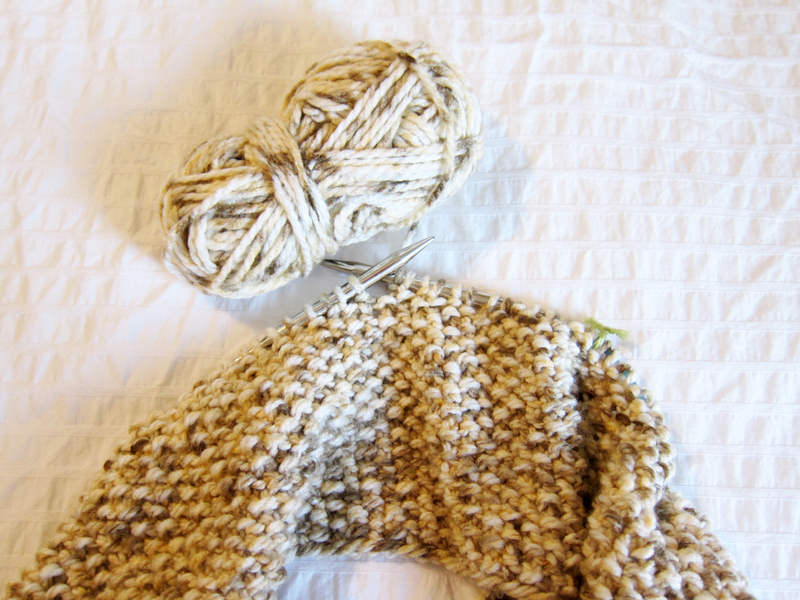 Since I’ve picked up knitting a couple of months ago I can’t seem to get enough of it. It’s like an addiction….wait…..it IS an addiction…LOL! 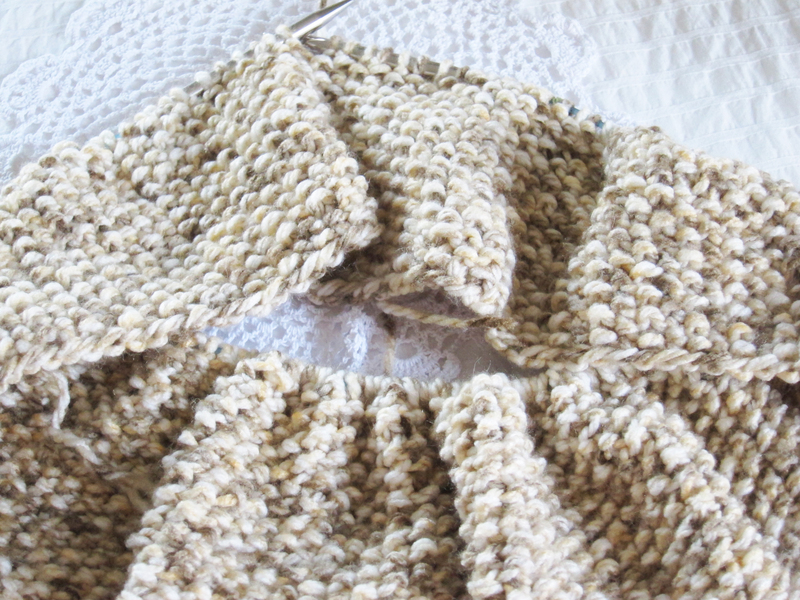 Whether I’m watching tv or in a waiting room, you’ll find me knitting away. I have to, otherwise I’ll start scratching the walls…lol. I guess I just get antsy and feel the need to keep my hands busy. Lately all I’ve been making are scarves. They’re just easier to make and you don’t have to follow any complicated patterns. 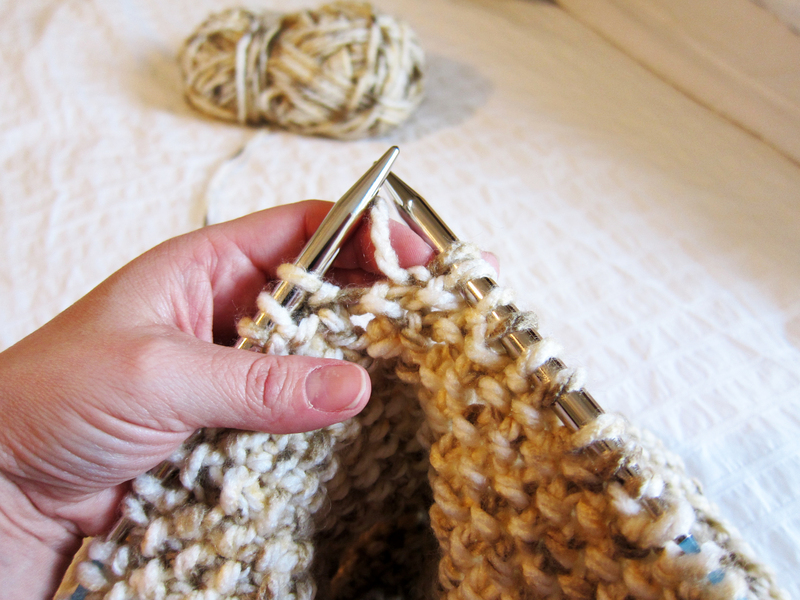 Just figure out what stitch you want to use and determine the length of your scarf and start knitting. I’ll be honest, I’ve been wanting to knit a pair of socks or a beanie hat but I find that I get intimidated by some of the patterns. Maybe I’m making it harder than it really is. I just hate starting a project and then see it not turn out right and then get discouraged and have to rip everything out. Perhaps that’s been my real reason for avoiding knitting something other than a scarf. Well that all may change. I’ve been making an infinity scarf and will soon finish my second skein of yarn so after work today I stopped by Joann’s on my way home to buy a third. They had two left so I snatched them up. I really only needed one more but then I thought how cute my scarf would look with a matching beanie. Does anyone know of any good knitting tutorials for a beanie hat that they would recommend? 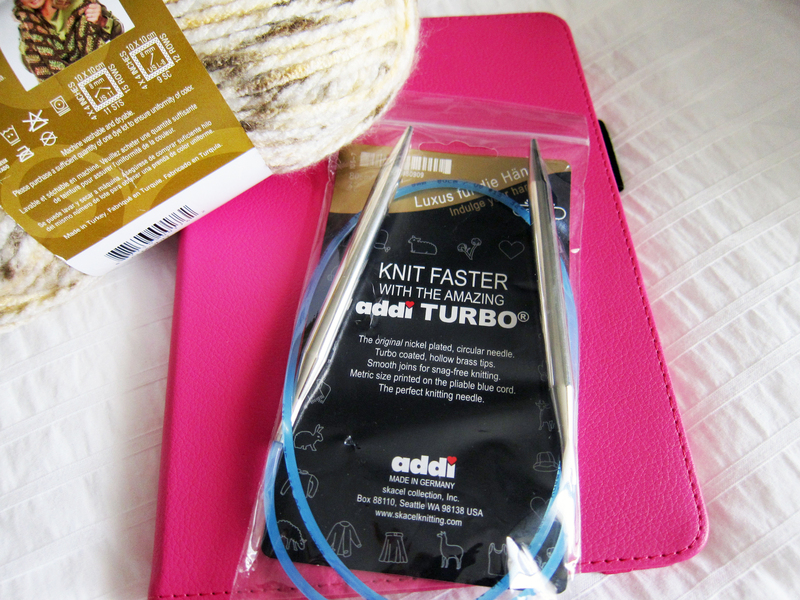 Oh and before I forget I wanted to share that a few days before my Chicago trip my first pair of Addi Turbo circular needles arrived. I was getting so impatient since I ordered them weeks before but due the storms in the east coast delivery was delayed. Now that I’ve got them in my hot little hands, can I just say they are a pleasure to knit with! 🙂 They were definitely worth the wait. 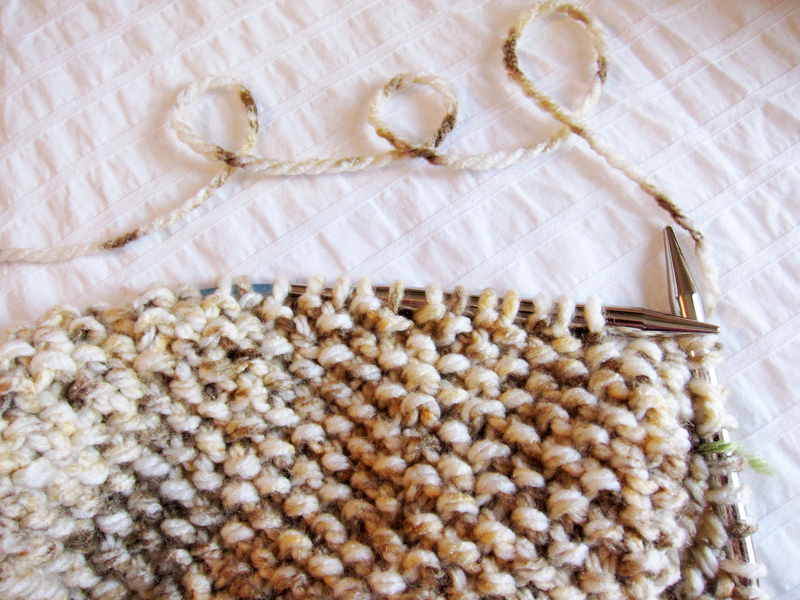 They’re just nicer and smoother and as weird as it sounds, you find that your knit a lot faster. I totally recommend them and I must say that I don’t think I can go back to bamboo needles…lol! 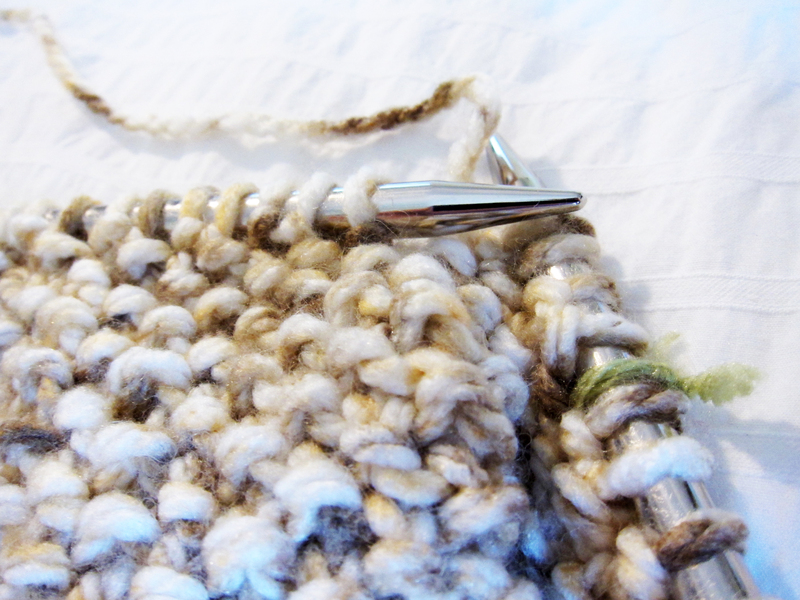 Love the seed stitch! It’s so easy to knit! I love this color. 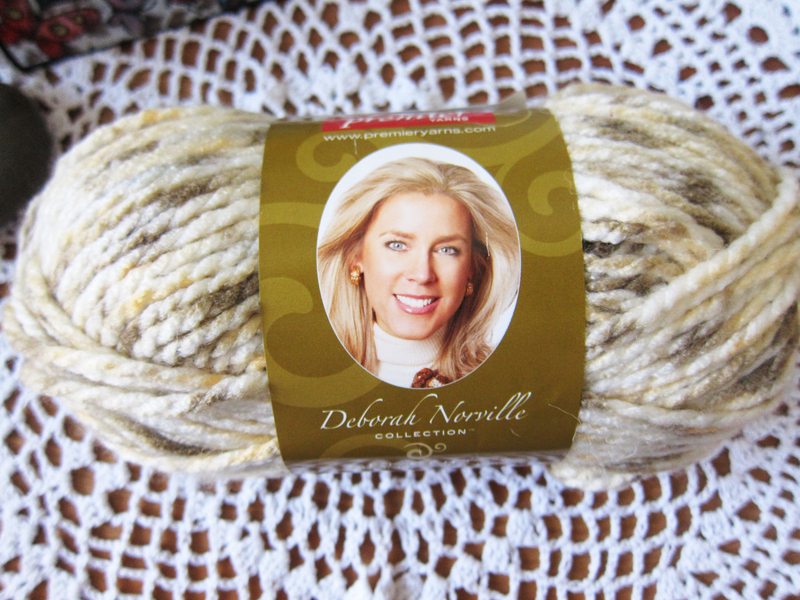 It’s Almond from the Deborah Norville collection! 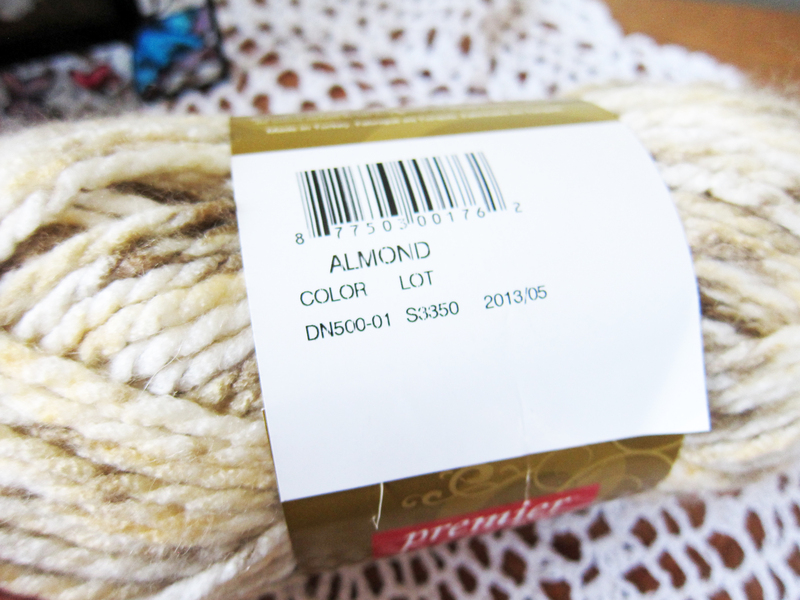 Welcome to my world….LOL I’m a crocheting addict!! Great job!